Natalie Gauldin (seated, left) and Council Member Leslie Pool at the District 7 forum on September 27, 2016. 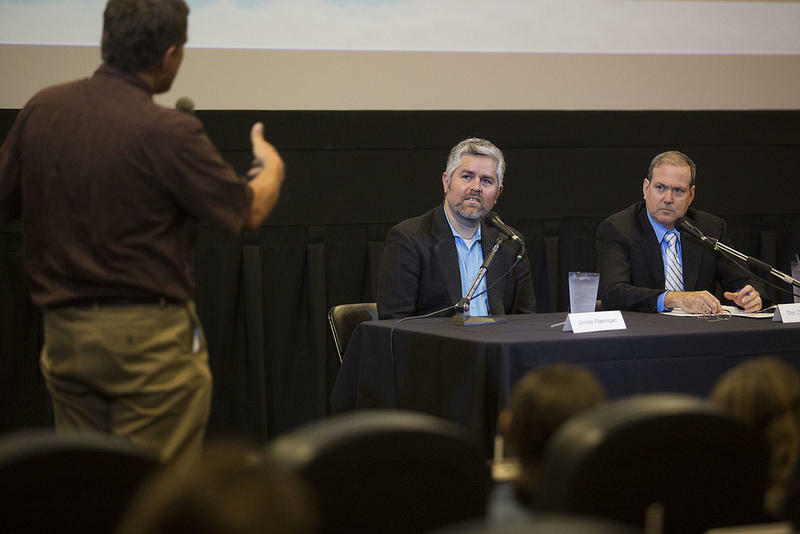 Candidates for the District 7 City Council seat faced off Tuesday night in front of a full audience at the Alamo Drafthouse Cinema: Village. 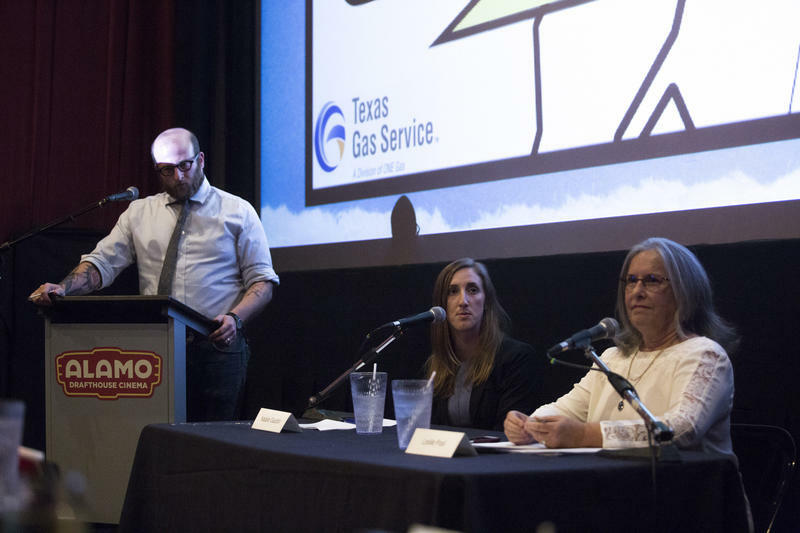 Incumbent Leslie Pool, who has represented the north central district since her win in 2014, fielded questions from residents alongside opponent and political newcomer Natalie Gauldin. Few were surprised by the topics of the question that kicked off the night: the Grove at Shoal Creek, a proposed mixed-used development in District 7. (You can read more about that here). The resident who posed the question asked the candidates who should be on the hook for traffic pangs caused by the proposed development – the developer or the locals? Gauldin said, while she agreed with her opponent in theory, she said road congestion exacerbated by development should be funded from the resulting additional tax base. Pool understood the question as frank. District 7 council candidate Natalie Gauldin. She rattled off a shopping list of projects aimed at making the city more affordable, including the city’s Housing Trust Fund (council voted this year to double the amount of money funneled into that) and the creation of homestead preservation districts. 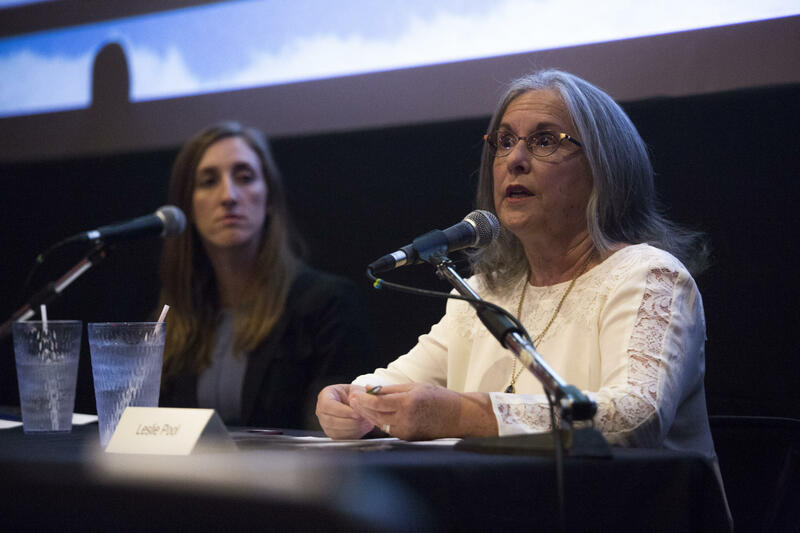 While the questions continued to focus on the issue of growth, the candidates dug deeper into their opposed viewpoints on the matter – each arguing that her stance, be it density or neighborhood preservation, reflected the voice of the district. Gauldin dug in the farthest, at times trying to lure Pool into a more direct, fiery exchange. The incumbent refused to take the bait. During a discussion about ADUs, or accessory dwelling units, Gauldin criticized Pool’s vote with the majority of council to not allow them on larger single-family lots, known as "SF-2" units in Austin's zoning guidelines. “You voted against letting any new people have these in their yards,” said Gauldin, speaking directly to the incumbent. Pool refused to meet Gauldin’s stare. 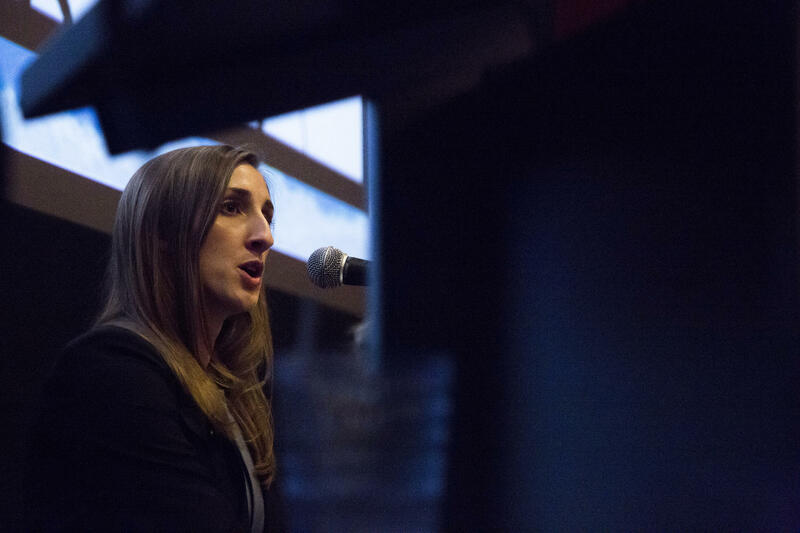 When her time came to respond, she issued a one-sentence response: “There was not a desire on the council to include SF-2 on the ordinance and so they were excluded,” she said. 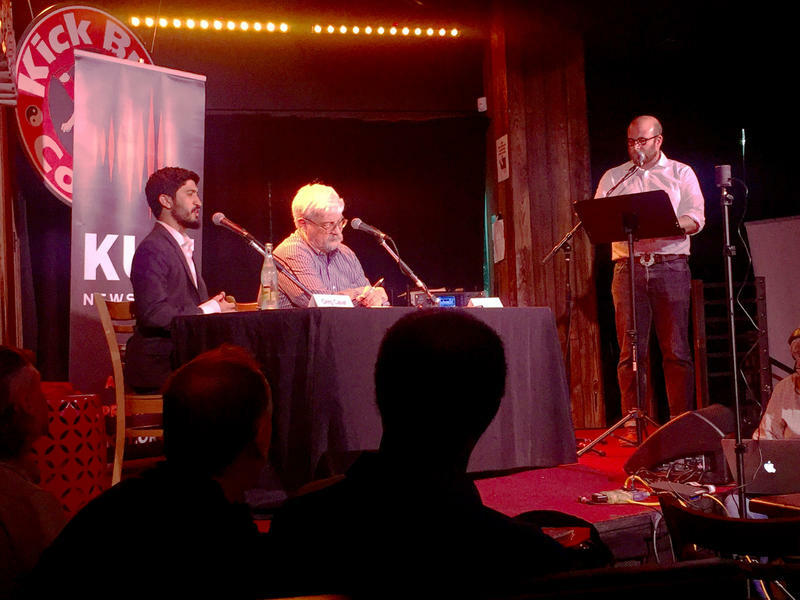 Talk turned to light rail – although each policy argued by the candidates at this point in the night swirled back to the “true” voice of District 7, which each candidate argued they had tapped into. Gauldin said she would support a proposal by pro-transit folks for a Guadalupe-Lamar rail. “I’m hearing loud and clear that the residents of District 7 want us to act like the big city we are and plan for rail,” she said. Pool said she thought the Guadalupe-Lamar rail plan was a good one, but that the council did not have time to vet it properly. She stressed that, with the 2014 vote on rail, which failed, she was indeed tuned-in to the desires of her district by opposing it, as well. But, while Pool refused to be snared by Gauldin’s baiting – often staring straight ahead – Gauldin continued to address her directly. And, the newcomer could not resist one last prod during the candidates’ closing remarks. The incumbent stressed the work she said she’s been doing to address affordability, reading from notes she had taken on paper. Gauldin began her final remarks by, again, emphasizing the differences between herself and her opponent – no matter how small.